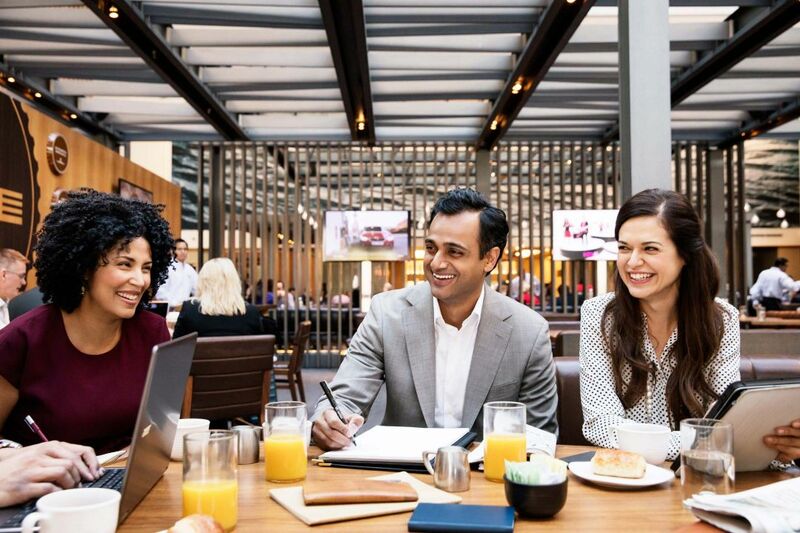 Connected to the Santa Clara Convention Center and steps to Levi’s Stadium, Hyatt Regency Santa Clara places you moments from Silicon Valley’s best. 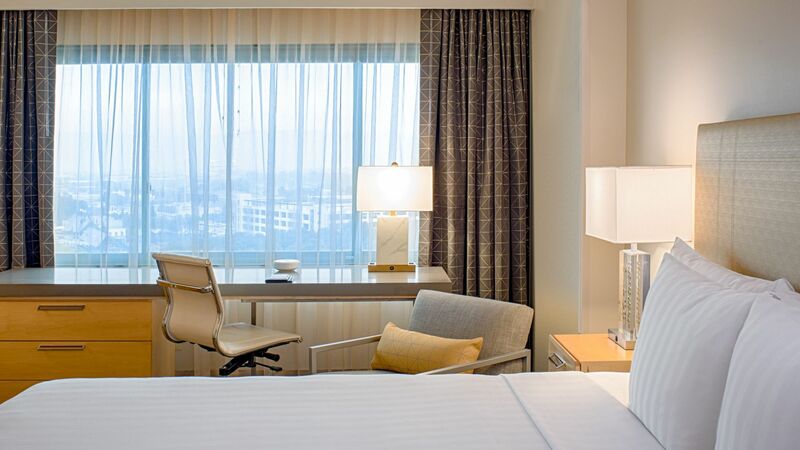 Stay within walking distance of California’s Great America and the Intel Museum in contemporary rooms with sweeping valley and stadium views at our upscale hotel in Santa Clara. 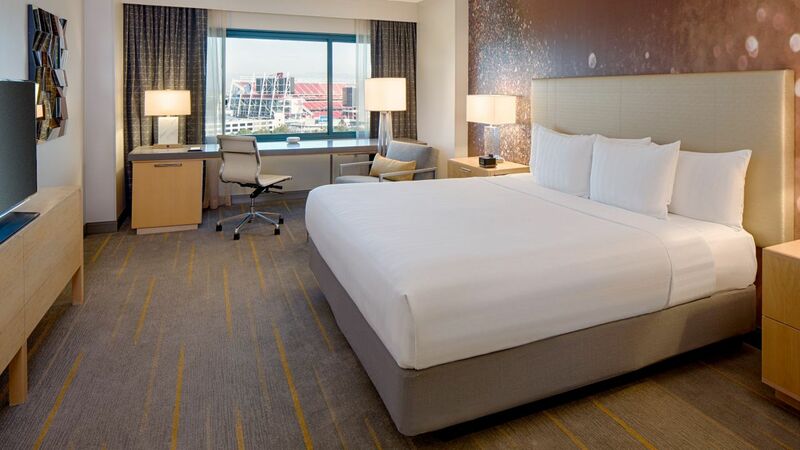 Find essential Santa Clara attractions close by including Levi’s Stadium, located steps from the hotel, and California’s Great America within walking distance, with the Intel Museum ten minutes away. 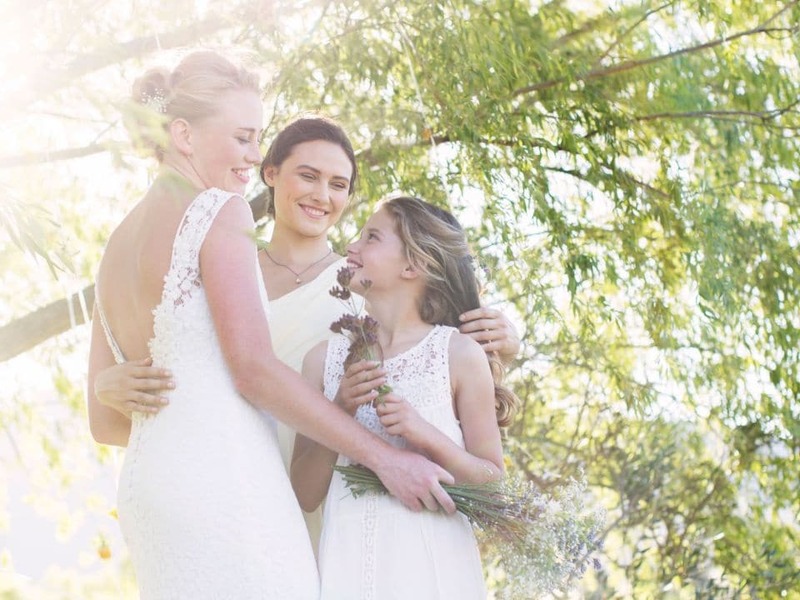 Plan your special day in romantic venues, including a scenic courtyard perfect for sunset ceremonies, with the support your personal wedding specialist and an award-winning catering team. 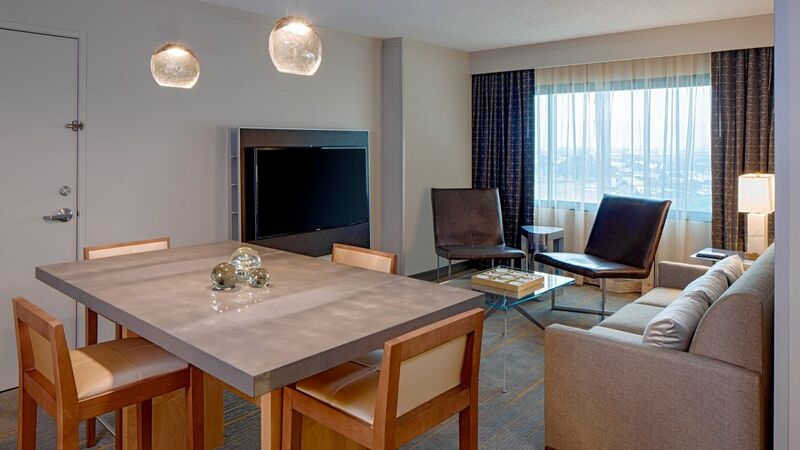 Unwind in contemporary rooms offering a spacious retreat with views of Silicon Valley and Levi’s Stadium or upgrade to an executive suite for sleek hardwood floors and separate dining and lounge areas. Soak up the sun in the heated outdoor swimming pool or relax on the sun deck in cabanas and lounge chairs. Accessible year-round, the pool area also features an invigorating whirlpool and two firepits with comfortable sofa and lounge seating. 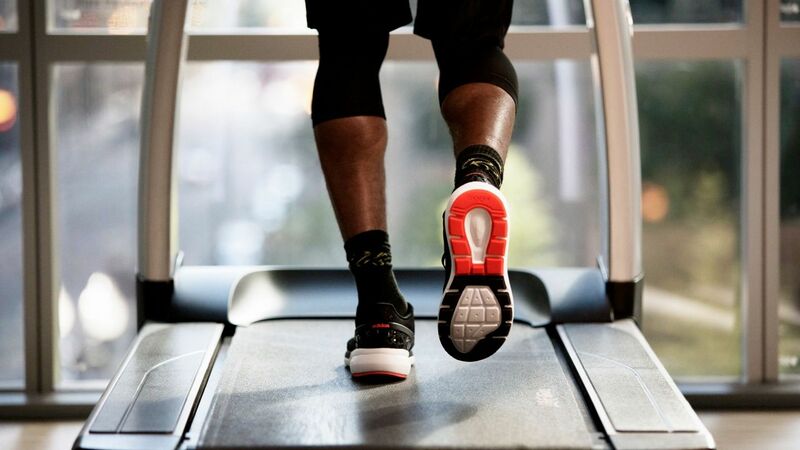 Get in a workout in the 24-hour StayFit™ gym, featuring cutting-edge cardiovascular machines and strength training equipment, with flat-screen TVs to keep you entertained. 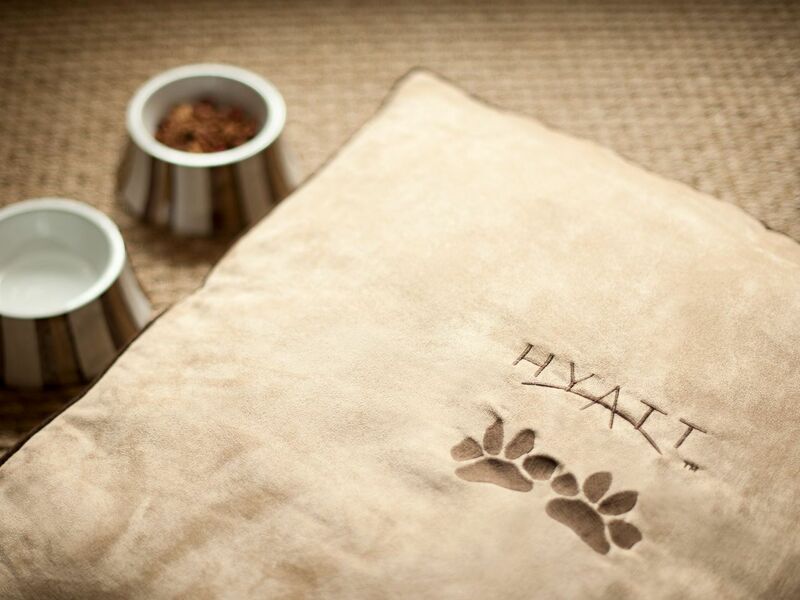 Cool down with provided towels, filtered water, and yoga mats. Take a global culinary journey and enjoy Tuscan cuisine, creative sushi and Japanese dishes, and classic American pub fare, plus nitro brew coffee and grab-and-go seasonal meals at the market. Celebrate your way with the support of dedicated specialists experienced in planning multi-cultural weddings in elegant ballrooms and outdoor venues. 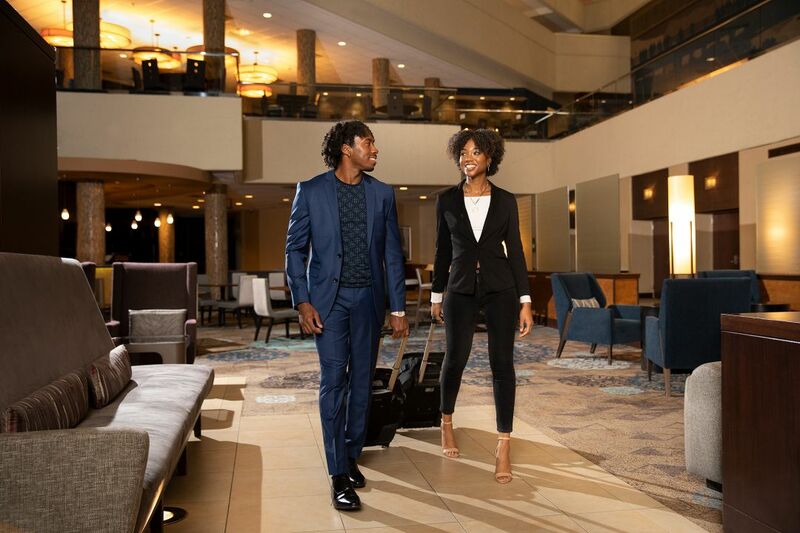 Gather in more than 60,000 square feet of classically appointed space, with direct access to the Santa Clara Convention Center for additional exhibition space. 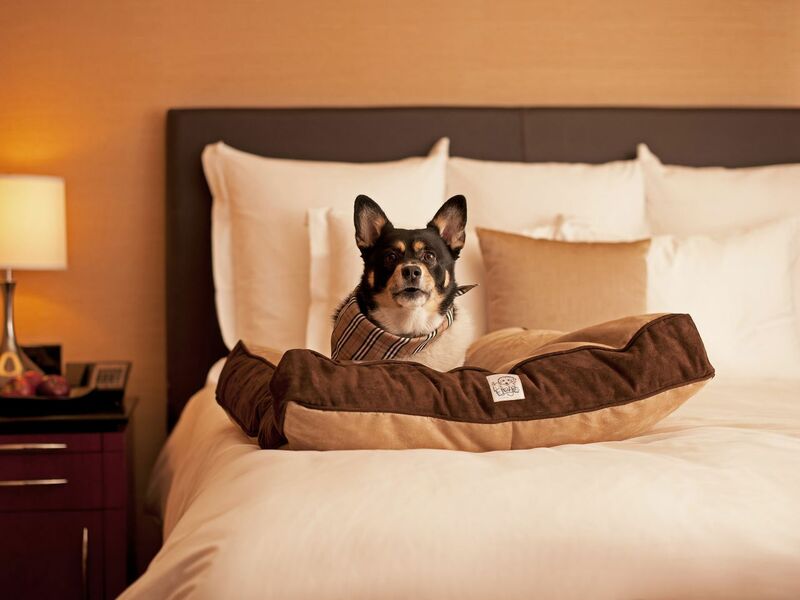 Up to six nights — $100 per stay. 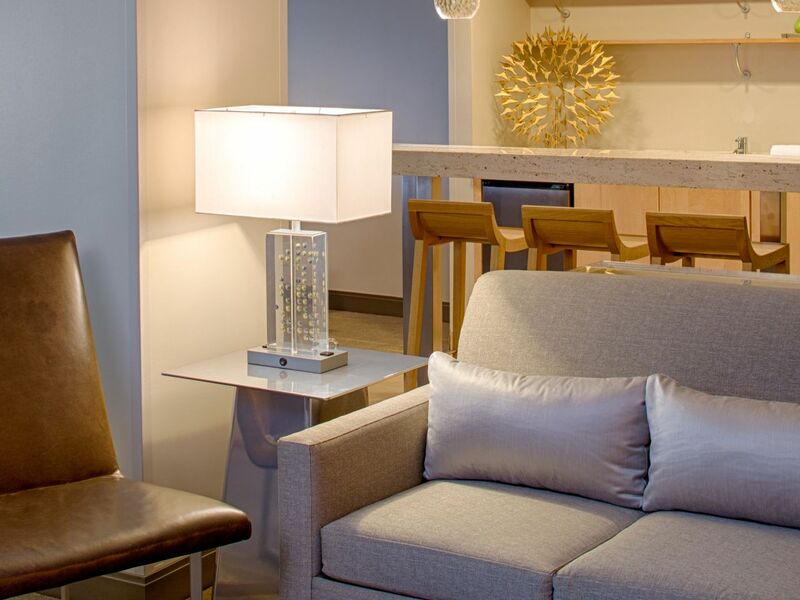 Seven to 30 nights — $100 additional deep cleaning fee. 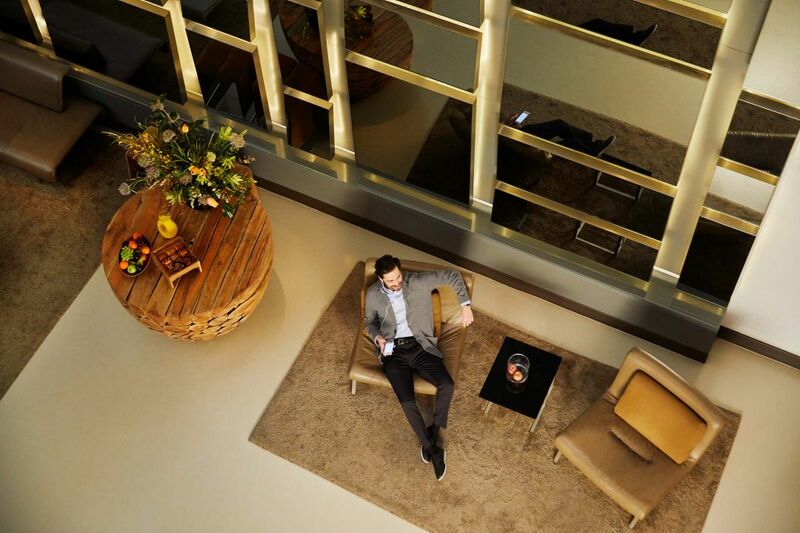 30 or more nights a fee will be assessed at the hotel’s discretion. Excellent hotel with a good bar, breakfast, dinner & snacks. 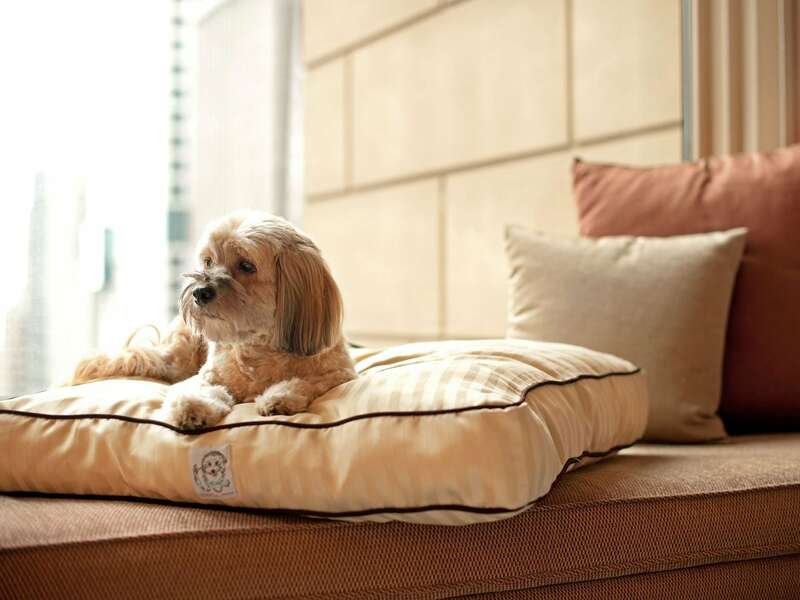 Very good rooms with great customer service for in room service . 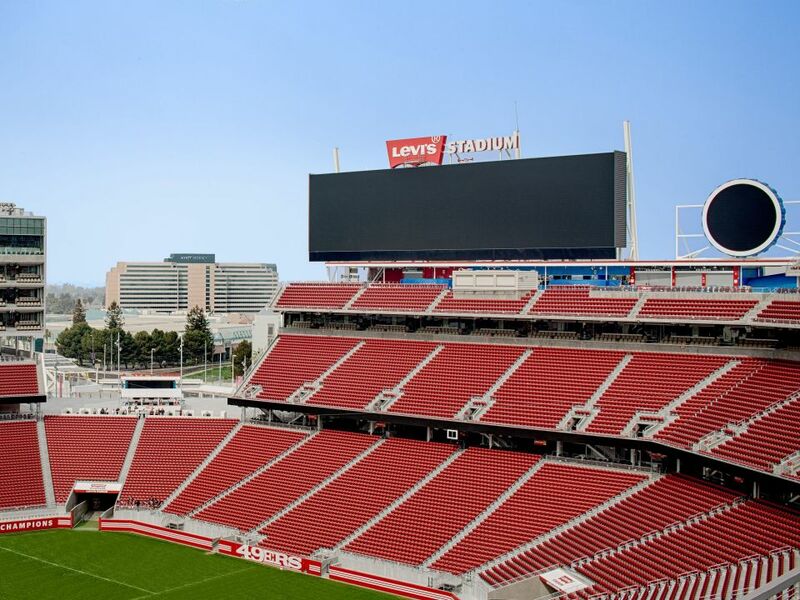 Good location with the Levi’s stadium with in walking distance. Super swimming pool with bar & snacks. 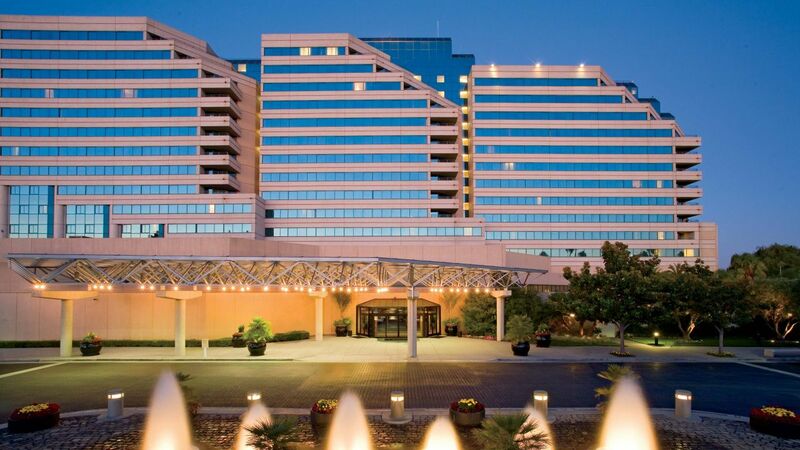 What else is happening at Hyatt Regency Santa Clara?